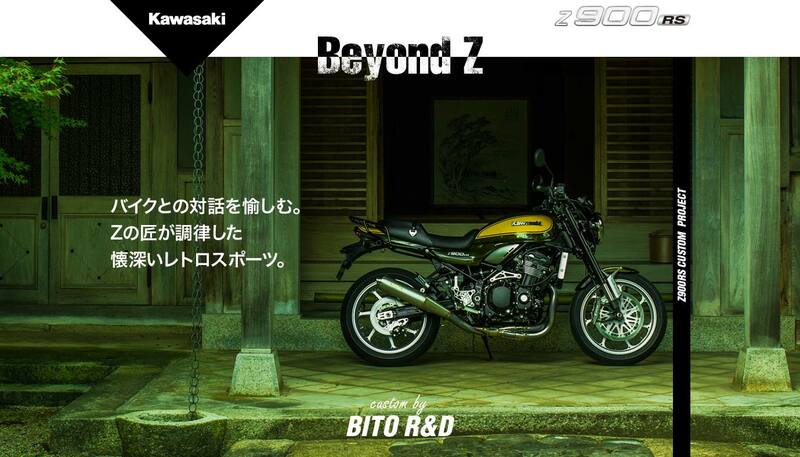 At this year Tokyo Motor Show 2017 a special BITO R&D customized version of the long awaited Z900RS is going to be displayed at the Kawasaki booth. Please have a look on the special site as well as the movies published by Kawasaki Heavy Industries. The Z900RS which resembles the original Z1s appearance is equipped with latest suspension technology and furthermore enhanced by various JB-POWER high performance parts. Getting excited already be the sheer imagination, the mind shaking prototype was completed. 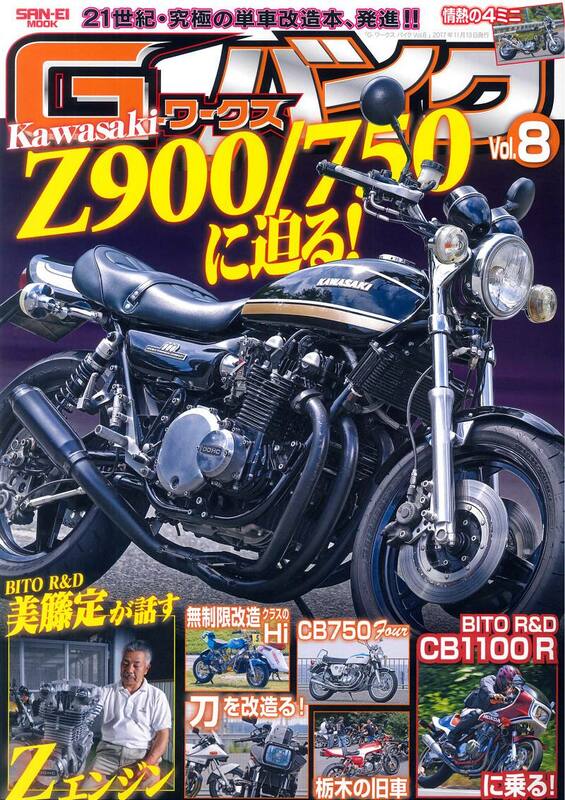 Don’t miss the opportunity to behold the new BITO Z900RS at the Tokyo Motor Show, opening this weekend at the Big Sight exhibition site.